Here at Ink Station our goal is to provide you with high quality affordable Labels. We stock the best quality Label for printers and guarantee that every printout is of the highest quality. 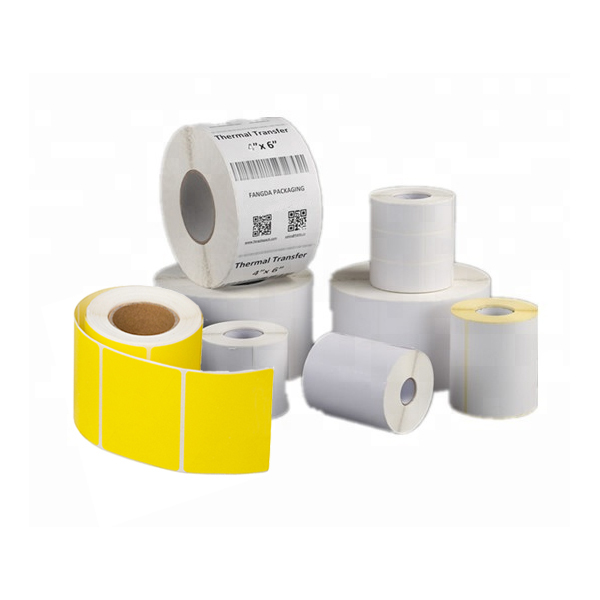 Our Labels are designed and tested to work on a wide range of Label printers, so you can be sure you have complete coverage when using our Labels. If you are not satisfied with the product we will refund or replace them, no questions asked. All our labels come with 1-year warranty and are dispatched on the same-day (if orders placed before 3pm AEDT during business day), so you can be confident in your purchase from Ink Station. See our complete range of Labels in the above link. See our complete range of Labels at the links above.